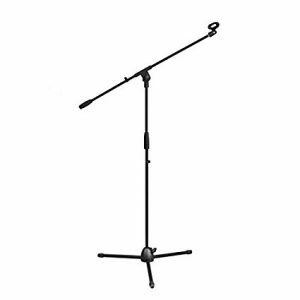 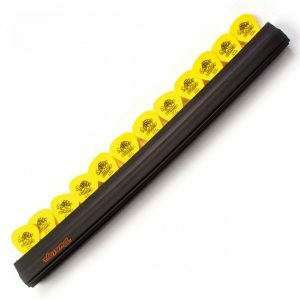 SKU: 188.002UK Category: Microphone Stands & Accessories Tags: Citronic, Citronic 6.5" Microphone Pop Screen, Citronic Microphone Pop Screen, Microphone Pop Screen Brands: Citronic. 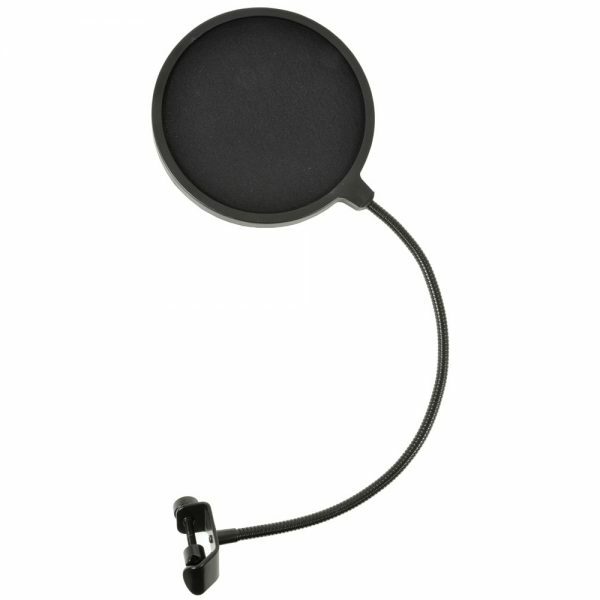 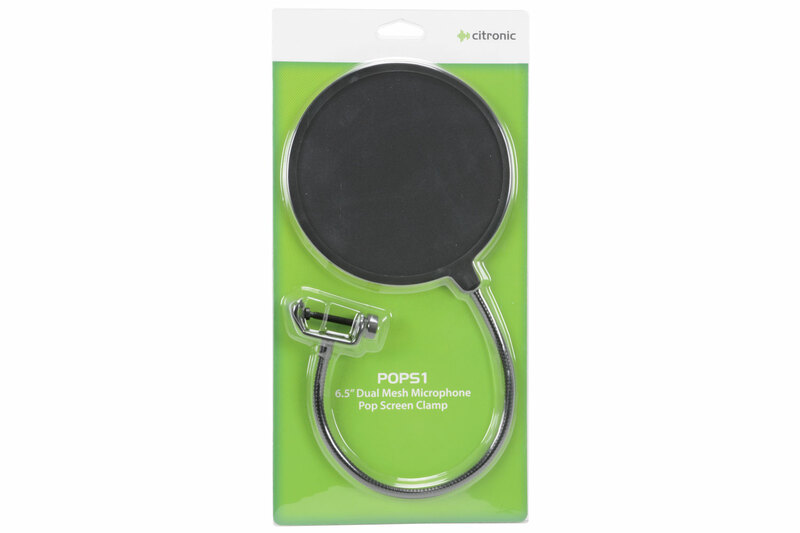 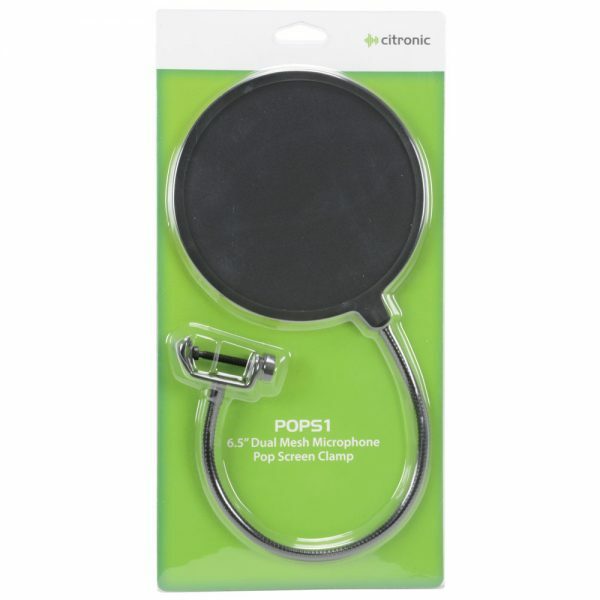 Specially for broadcasting and recording the Citronic 6.5″ Microphone Pop Screen features a unique double-mesh design. 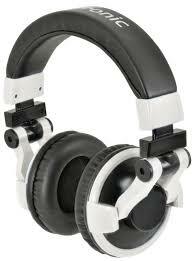 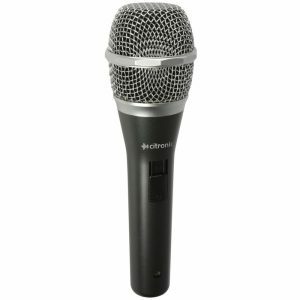 Reduces or eliminates ‘popping’ sounds caused by the mechanical impact of fast moving air on the microphone during recorded speech and singing. 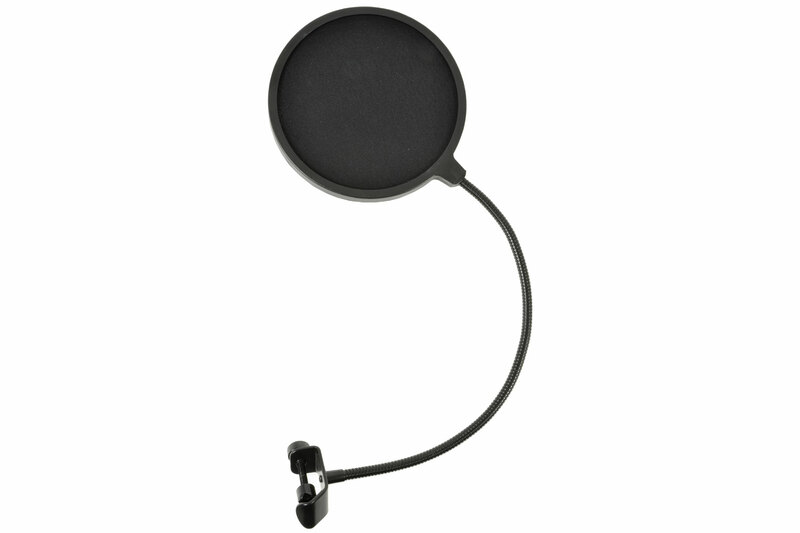 An indispensable accessory to condenser microphones for the close pick-up of vocals.